FORT SNELLING, Minn. (AP) Democratic Gov. Tim Walz recently unveiled his first capital spending proposal, a $1.27 billion public construction borrowing bill that he said would benefit the entire state of Minnesota, and he challenged Republicans to support it. As the governor promised when he released his first budget, his "bonding bill" includes $345 million for transportation and mass transit, $300 million for higher education split between the Minnesota State and University of Minnesota systems, $150 million for housing and $38.8 million for the prison system. "This is not a wish list to me," he said. "This is what's needed. Not doing these things is going to have consequences." The governor's transportation proposals include $200 million for local road and bridge improvement programs, plus $64 million for rail safety improvements, including $52 million for a grade crossing separation project in Moorhead. Republican leaders have shown little enthusiasm for such a big borrowing package this year, when the main job of the legislative session is passing a budget. Senate Majority Leader Paul Gazelka said it might be a good proposal for 2020. The Legislature traditionally devotes its sessions in even-numbered years to borrowing packages, but Budget Commissioner Myron Frans pointed out that the Legislature has passed them in all but two of the last 30 years. 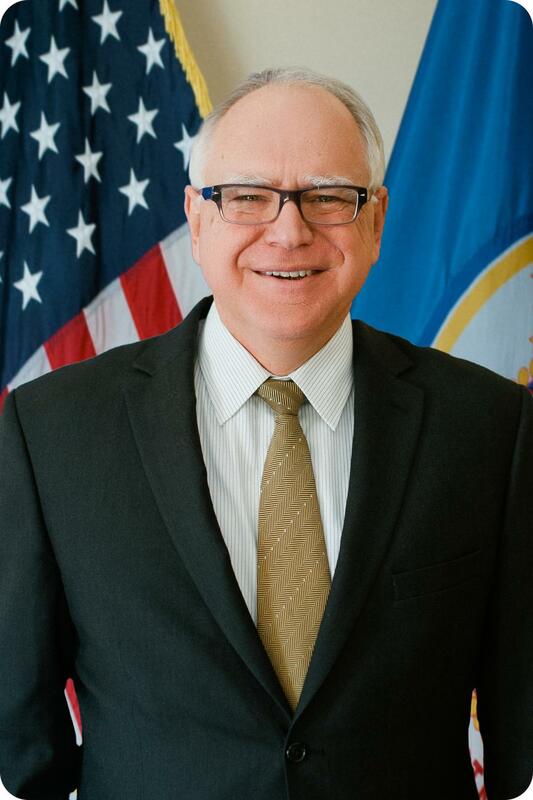 Walz said he will travel the state to sell his proposal and make the case for funding the projects now while interest rates on state-issued bonds are low and the needs are pressing. Failure to act would mean losing hundreds of millions of dollars of private investment the state could have leveraged otherwise, he said. Walz will need Republican votes no matter how big of a package ultimately emerges this year and/or next, given that the state constitution requires a three-fifths majority to approve borrowing. Senate Republicans have a three-vote majority. Even in the Democratic-controlled House, the bill would need at least six GOP votes. Democratic House Majority Leader Ryan Winkler said it's likely to come down to a broad deal late this session, which must end by May 20. "Bonding and taxes tend to be the linchpin at the close of session. ... I would imagine that'll be part of our negotiations right down to the end," he said.